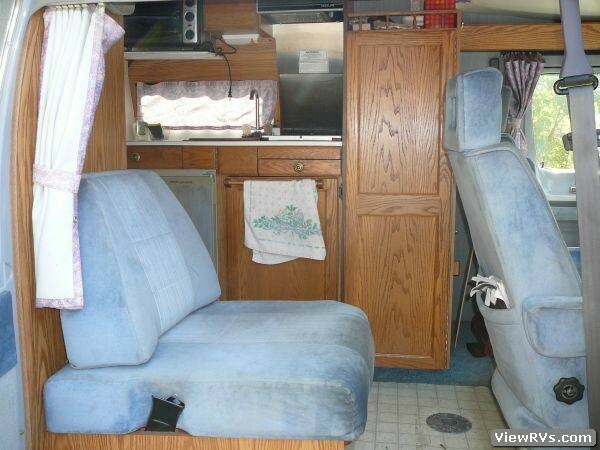 1994 Roadtrek Popular 190 Motorhome Exhibit "A"
1994 Roadtrek 190 Popular camper van on the Dodge 3500 chassis. 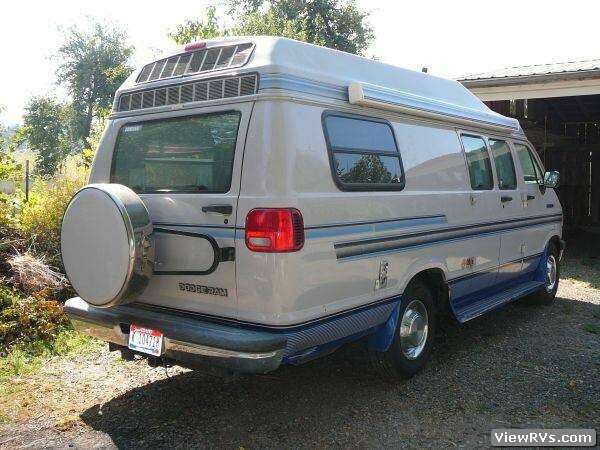 Van has a 5.2l V8 (318ci) with approx. 153k miles on it. Power windows/locks with remote, AC, cruise. Runs great, maintenance up to date, gets about 15 MPG. 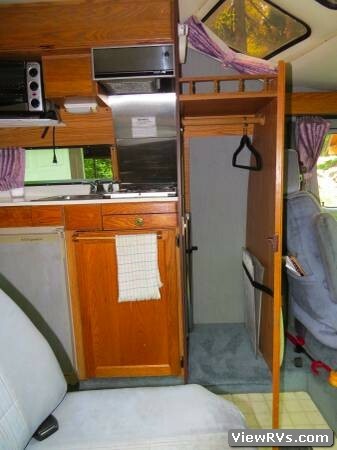 Camper has 2 burner propane stove w/overhead vent, 3 way fridge, sink, pressure cold water, toaster oven, toilet, roof vent, propane furnace, overhead AC, table with seating for 4 plus cocktail table forward, outside awning and lots of storage. 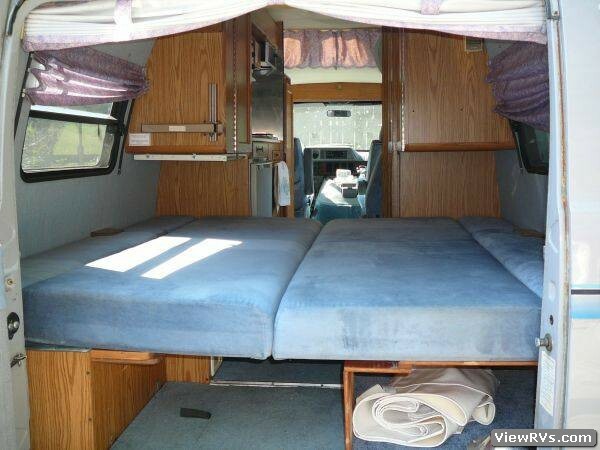 This 190 Popular model is the three seat version with closet and "king" sized bed. 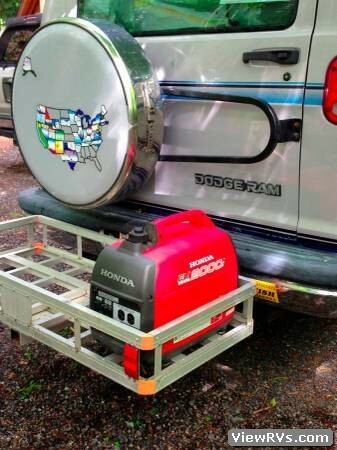 There is no built-in generator and no shower. 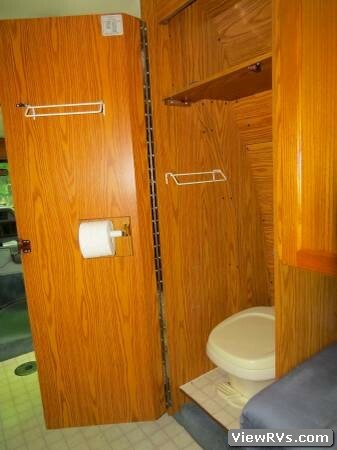 There are bug screens and privacy curtains for all windows including forward doors and a windshield sunshade. 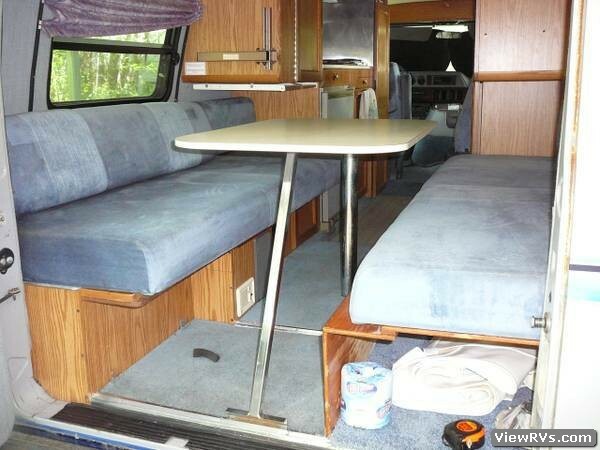 RV battery recently replaced and all interior lighting upgraded to LED.